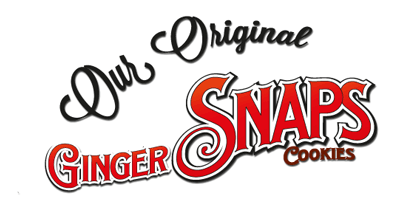 We value all of our customers and take pride in providing ‘Better For You’ products that not only taste great, but are a healthier alternative. Our nut-free, dairy-free and egg-free facility manufactures products for customers all over Atlantic Canada, Quebec, Ontario, New Foundland and the New England States. Serving you for over 25 years! An old fashioned treat. 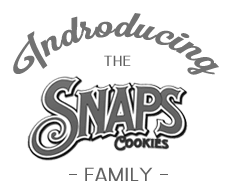 Kookie Kutter Ginger Snaps are a classic cookie that have been perfected through the years to deliver a delicious treat! 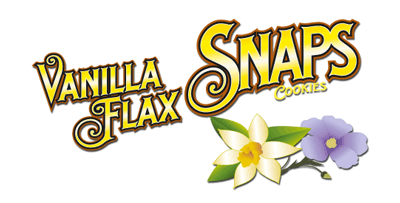 Vanilla Flax Snax are a delicious blend of Pure Vanilla, Crosby’s Corn Syrup, Canola Oil, and Flax Seed all rolled up into one nutritious, healthy, great tasting cookie. 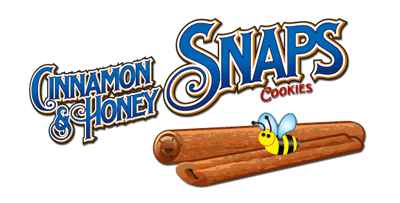 Kookie Kutter’s Cinnamon & Honey Snaps contain whole wheat flour, pure honey and cinnamon. Baking these tasty delights using whole wheat flour not only increases their nutrient value, but it also gives them a bolder flavour. For information or questions, please drop us a line!